The CBSE has decided to conduct CTET exam once in a year. Here we have given the syllabus for Paper 2 of CTET exam. 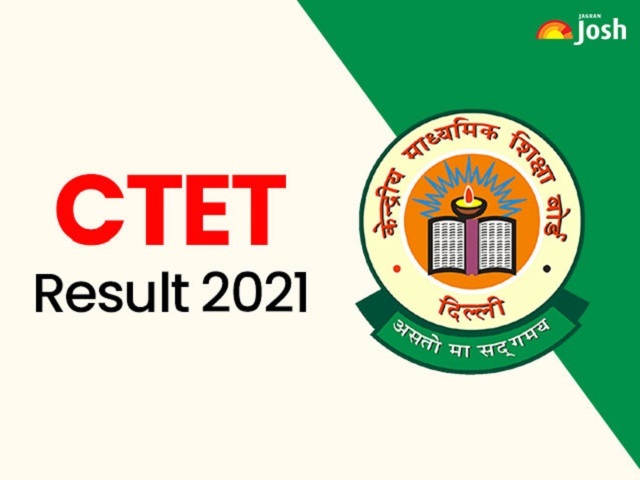 The Central Board of Secondary Education has announced that from now on CTET exam would be held only once in a year. This decision enhances the importance of the exam as there would be only chance in a year instead of two chances. So it is important to be familiar with the syllabus of the exam. Concept of development and its relationship with learning• Principles of the development of children• Influence of Heredity• & Environment Socialization processes: Social world• & children (Teacher, Parents, Peers) Piaget, Kohlberg and Vygotsky: constructs and critical perspectives• Concepts of child-centered and progressive education• Critical perspective of the construct of Intelligence• Multi Dimensional Intelligence• Language• & Thought Gender as a social construct; gender roles, gender-bias and• educational practice Individual differences among learners, understanding differences• based on diversity of language, caste, gender, community, religion etc. Distinction between Assessment for learning and assessment of• learning; School-Based Assessment, Continuous & Comprehensive Evaluation: perspective and practice Formulating appropriate questions for assessing readiness levels• of learners; for enhancing learning and critical thinking in the classroom and for assessing learner achievement.